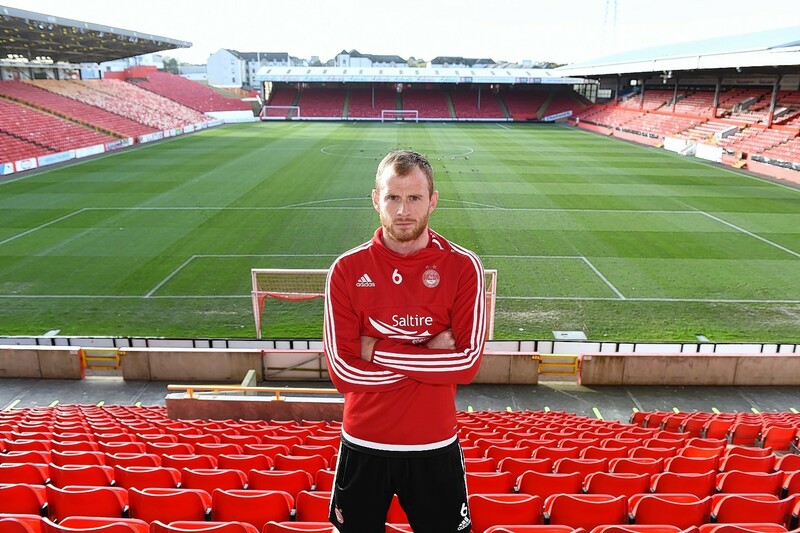 The wait is almost over as defender Mark Reynolds prepares to make his Aberdeen return tonight. It has been three months since the Dons defender last played first-team football after suffering a shoulder injury on July 2 in the club’s Europa League qualifier against Macedonians Shkendija. It was the first major injury of Reynolds’ career and the former Motherwell man is eager to get back into the fray after a “horrendous” three months on the sidelines when his Reds make the trip to Ross County tonight. He said: “It’s been horrendous. You just get so used to playing that you start taking it for granted that you are playing every week and obviously we’ve had success the last couple of years. “It’s been a great club to be involved with. When that’s taken away, you realise just how lucky you actually are. “I’ve had a few injuries but nothing really serious or long-term. That’s the first major one I’ve had since turning professional. So, it’s been hard. “I’m available for selection. I’ve been back in training almost three full weeks and have been back training with the boys the past two weeks and played with the under-20s.